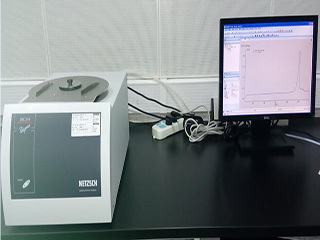 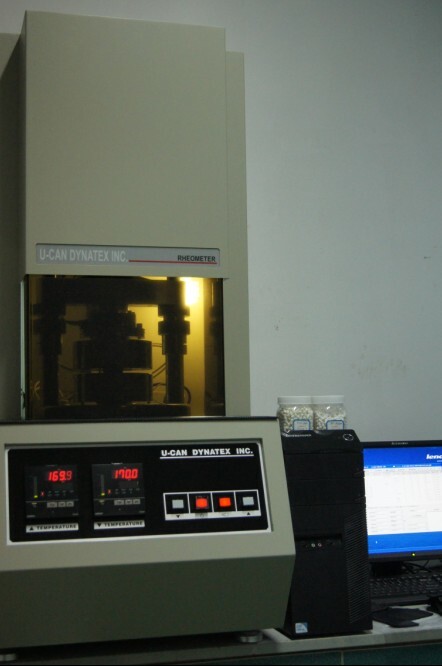 , offering Rubber Vulcanized Accelerator,Rubber Activator, etc. 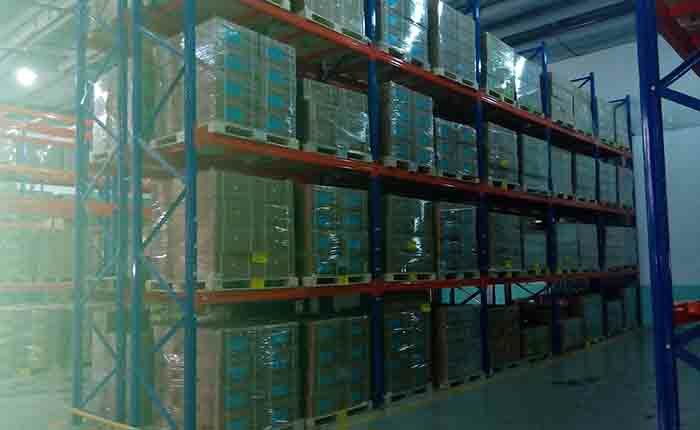 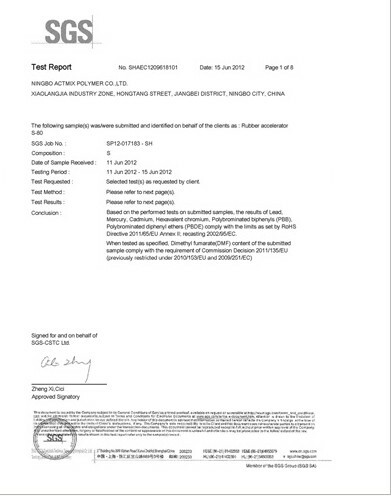 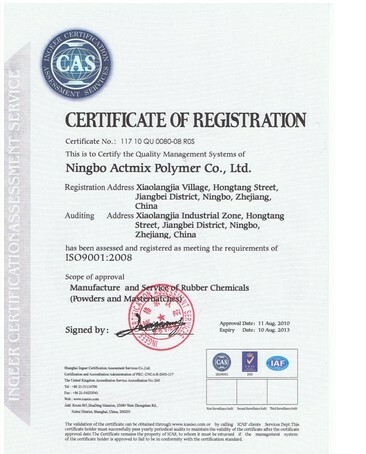 Ningbo Actmix Rubber Chemicals Co.,Ltd. 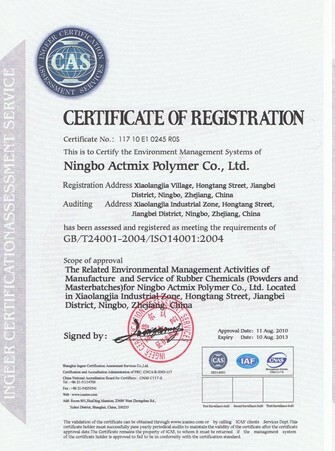 (Ningbo Actmix Polymer Co.,Ltd.) 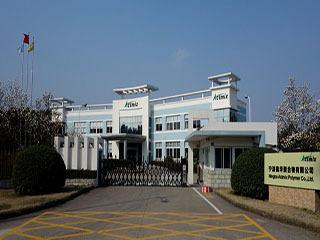 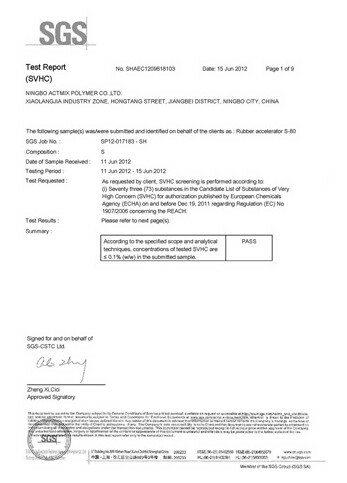 [Zhejiang,China] Business Type: Manufacturer Main Mark: Americas , Asia , Europe , Worldwide , East Europe , Middle East , Other Markets , West Europe , North Europe Exporter: 11% - 20% Certs: ISO9001, ISO/TS16949, ISO14001, MSDS, REACH, RoHS, Test Report Description: Pre-Dispersed Rubber Chemicals manufacturer / supplier, offering Rubber Vulcanized Accelerator,Rubber Activator, etc. 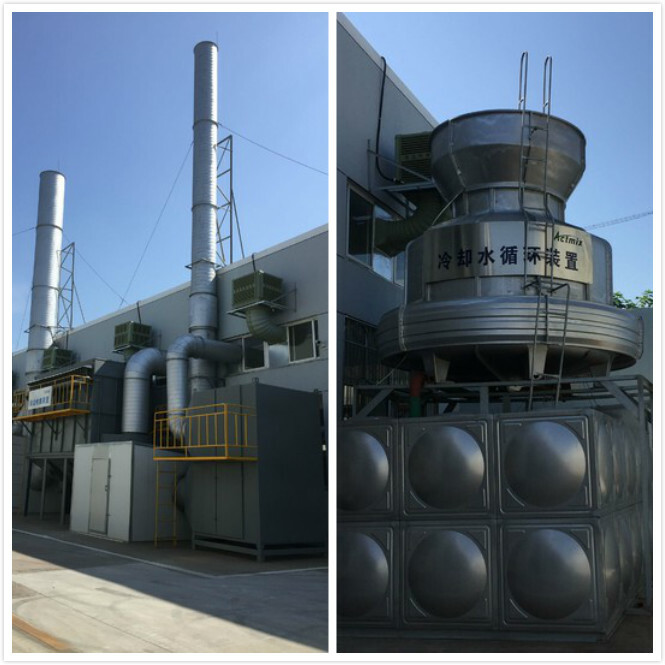 China Manufacturer of high-qualityPre-Dispersed Rubber Chemicals,Rubber Vulcanized Accelerator,Rubber Activator.Please contact us.